Aussie Rules IS for GIRLS! 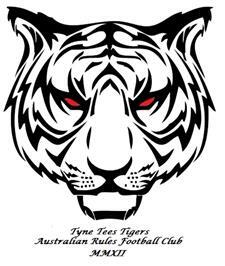 The old saying that “Aussie Rules is a man’s game with no rules” was well and truly kicked over the boundary line by Newcastle based Aussie Rules team Tyne Tees Tigers ARFC when they held a taster session for women in the area at their Shieldfield training base. The skill level was excellent right across the board and the girls really took to both the training drills and the scratch match that was played at the end of training. 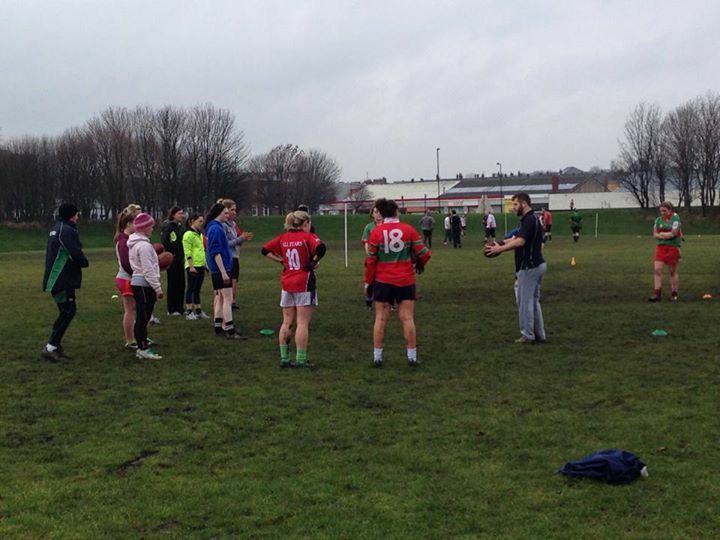 None of these girls had previously played Aussie Rules however a large portion of the girls came across from the Northumbria University Women’s Gaelic Football team. 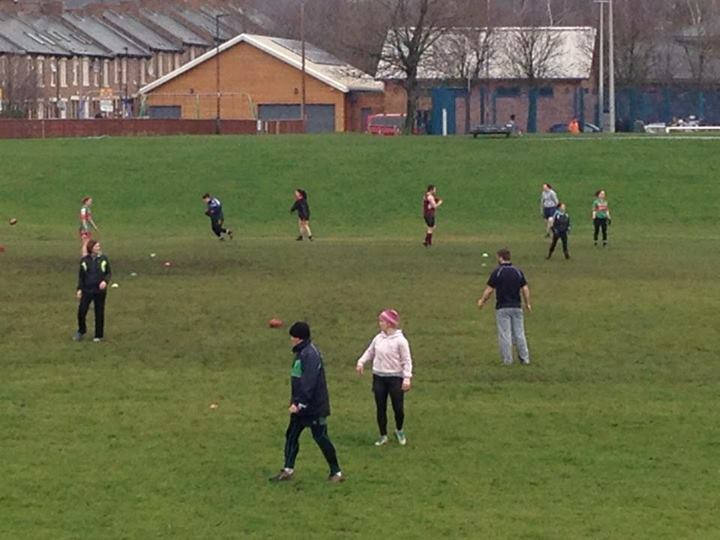 The taster session came about from an enquiry from Lucy Kavanagh towards the end of 2013 and as a consequence of the success the Tigers will now be holding regular training for the girls every Saturday at 1pm at City, Stadium, Shieldfield. Aussie Rules in England is governed by AFL England. If you’re not in the North-East but want to get involved visit www.aflengland.org. and seek out your local team.